The North Wales Caving Club is the oldest club in the area dedicated to the exploration of caves and mines. The club organises weekly local trips where there still exists the potential for significant discoveries. 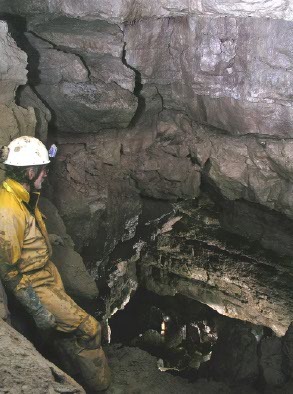 Regular trips are also made to all the other major caving regions of the UK. Several trips a year are also made further afield to explore caves overseas. We welcome new members whether experienced or complete novices and regularly hold trips for those looking for their first underground experience. If any of this sounds of interest please do not hesitate to get in touch.